The famous argali of Mongolia, the biggest sheep in the world, lives either in the high mountains of the Altai or in the desert of the Gobi, depending on the species. 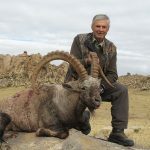 The annual number of licenses for these two species is limited and for this reason, the requests for the licenses, particularly for the Altai Argali, has to be made 2-3 years in advance. 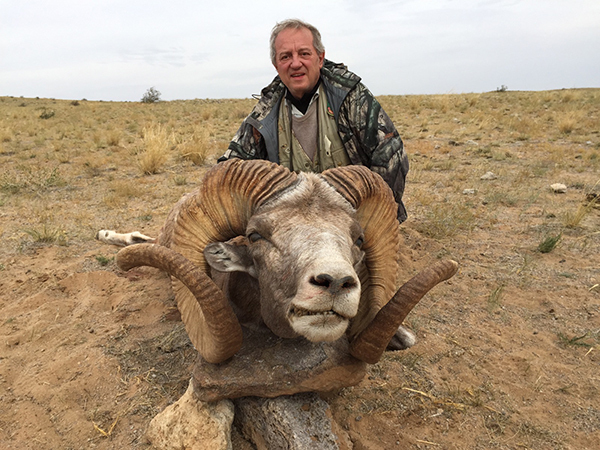 The hunt is rather difficult and requires a good physical condition, especially if one wants a big trophy. The accommodation is in Mongolian yurtes, in the hunting area. 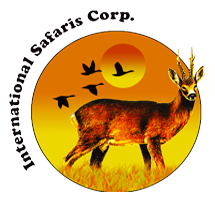 Full board accommodation in yurtes in the hunting area, hunting organization, local guides, guide-interpreter, first preparation of the trophies, assistance at the airport, all ground transfers. International flights, domestic flights for Gobi or Altai, luggage overweight, drinks (must be bought upon arrival in Ulaan Baator), entry visa (€50) and gun import permits (€160) CITES €200. Entry visa and gun import permits are issued and paid for at the airport in Ulaan Baator.